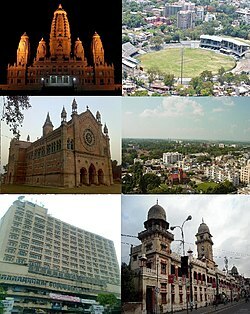 ଅନ୍ୟନାମ: "Leather City of the world"; "Manchester of the East"
↑ "Kanpur India - Kanpur Uttar Pradesh, Kanpur City, Kanpur Guide, Kanpur Location". Iloveindia.com. Retrieved 2012-12-19. ↑ "Nick Name of Indian Places". Facts-about-india.com. Retrieved 2012-12-19. ↑ ୬.୦ ୬.୧ "way back machine - ସେନ୍‌ସସ୍ ଓଫ୍ ଇଣ୍ଡିଆ". Retrieved 24 September 2015. 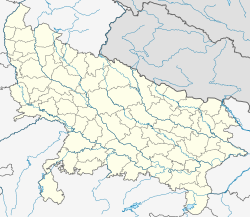 ↑ "World Weather Information Service -Kanpur". Worldweather.wmo.int. 5 October 2006. Retrieved 28 June 2015.